WELCOME TO Red Apple Online Services! with Red Apple Online Services. Free Demo for All in One Mobile Recharge Software! Start your own Mobile Recharge Business with Red Apple Online Services all in one software, A complete and ready to use solution. A fast and secure Recharge API Platform which provides mobile,DTH,Data card, Post Paid, Utility Bills and Insurance Payments. Pay you postpaid bill on Red Apple Onile Services. Simple and Quick way to do an Online postpaid recharge for all service providers. Pay Electricity Bills of All Major Service Providers. The best Utility Bill Payment API provider. Provide Domestic Money Transfers (DMT) facility in your app. Transfer money through NEFT mode and earn commission on every transaction. High priority sms gateway to provide best bulk sms experience for online sms services. We also offer short code and Dedicated long code services in India. All in One Recharge It's a complete B2B/B2C recharge software helps to connect strong network with partners and grow mobile recharge business. Our B2B or B2C recharge software is fully customized. So if you have any different plan related to software design & development, our experts can implement extra feature. 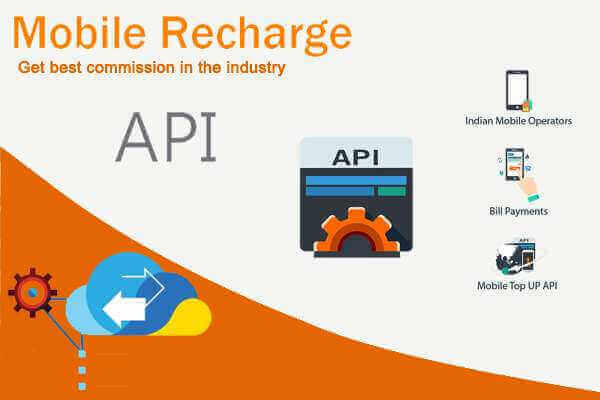 we provide free mobile recharge api along with software package. We can integrate multiple APIs according to client choice. 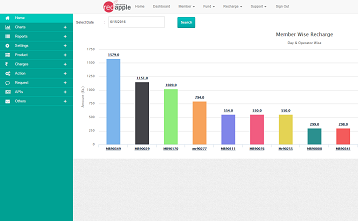 Eye catching website and User friendly admin and member panel. Fast search result and proper reporting features. Admin have full control to create/change its channel members. (Master Distributor/ Distributor/ Retailer). Transfer funds to its members and able to control full funding actions for its members. Switch recharge API operator or API wise according to their choice. Manage each operator and able to block particular operator overall or retailer wise. Admin have full privilege to change its member configurations and actions. 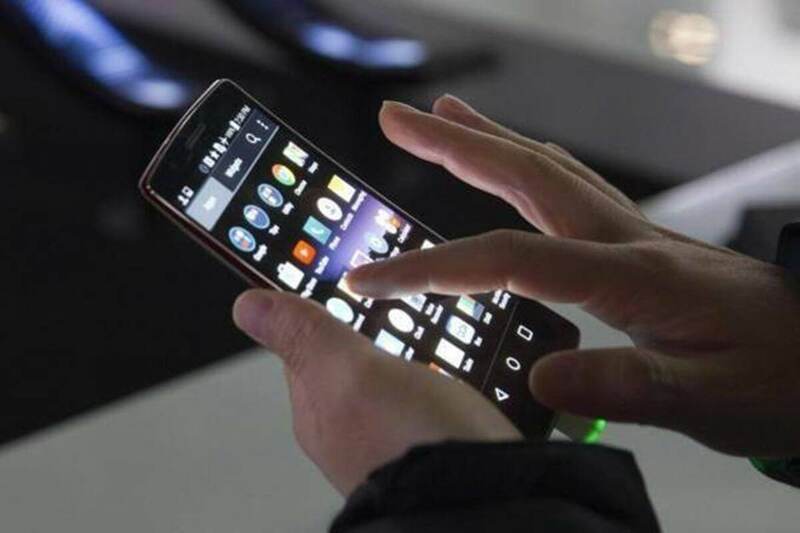 Start your own recharge business any where in the world using corporate Mobile recharge software by Red Apple Online Services. This enterprise software gives you the freedom to manage unlimited retailers, Distributor. A complete automatic flexi distribution software which fulfil all your requirements that includes Utility bill payment, Mobile recharge api, Domestic Money Remittance, Mobile recharge software. 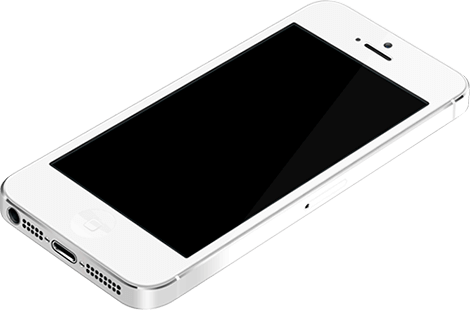 Business Expertise Delivered in A Small Wonder of Mobile Recharge Software by Red Apple Online Services. Red Apple Online Services development team gives you opportunity to create unlimited white label recharge application from a highly advanced Mobile Recharge Software. Now your business opportunities are just one click away. 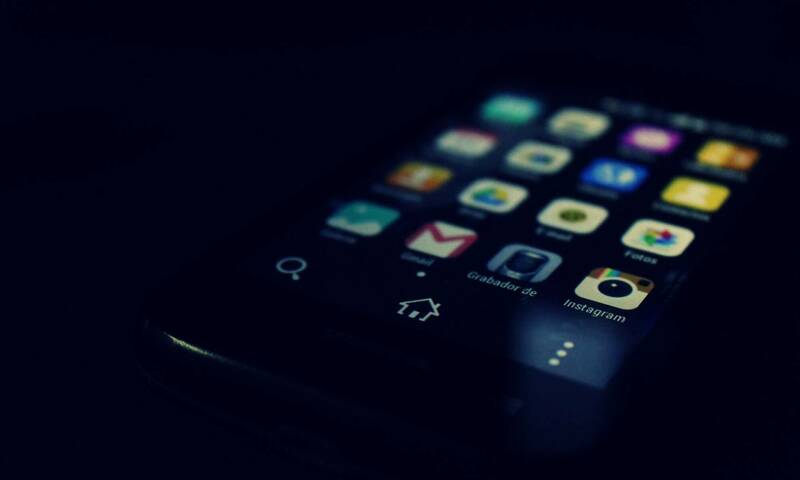 Just Click and Launch feature rich web platform of mobile recharge for any company. Fully Featured Mobile Recharge Software by Red Apple Online Services which offers quick and easy way to customize your business application. An Expert Product by Expert Team which best suitable to B2B/B2C needs of mobile recharge. Our team of experts not only provide comprehensive but also customized services to its customers. The services are not limited to code boundaries and extend up to development assistance as well. 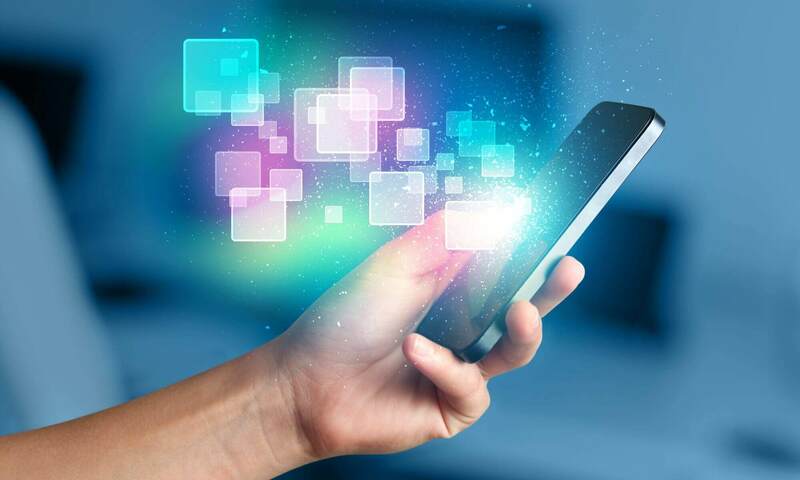 Red Apple Online Services mobile recharge software enables one to have a complete control over all the activities related to the mobile and recharge like controlling bulk SMS, mobile recharge API, single SIM recharge etc. We also deals into bulk sms services, Dedicated long code, Web Hosting and Domain Registration Services. Red Apple Online Services helps establishment of customized software there by meeting the needs and requirements of every client. This software is made as per the requirements of the client and hence cannot be copied by any other person. It is designed stage by stage and step by step while running test bed runs/ bug reports/ any other technical snags. Start own Recharge Business with Red Apple Online Services premium enterprise software, A complete application for recharge business. A fast and secure Recharge API Platform which provides mobile,DTH,Data card, Post Paid Bill Payments, Utility Bills and Insurance Payments. 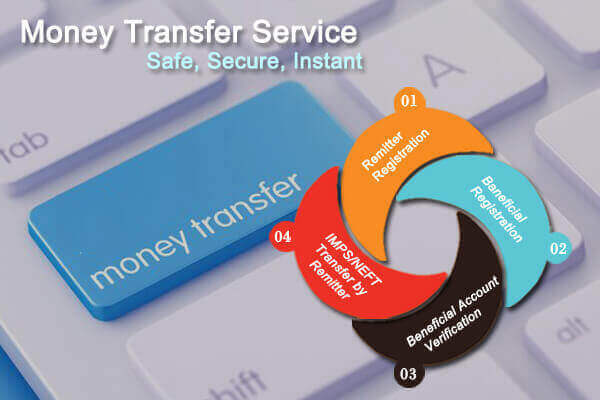 Instant money transfer to beneficiary Account, Domestic money transfer service enabled, instant confirmation transaction done or not. Best electricity bill payment API and Software for B2B. 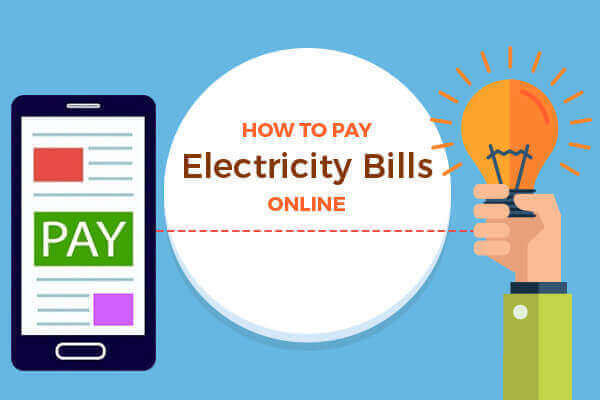 Online electricity bill payment and utility bill payment cover all states of India. 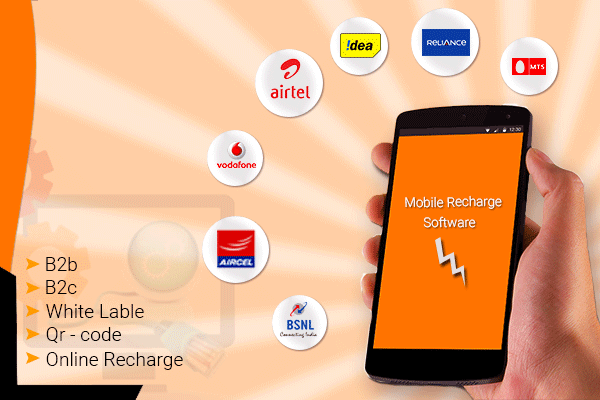 Our multi recharge software supports both prepaid & postpaid for all major telecom operators including, Airtel, Idea, Docomo, BSNL, Aircel, Telenor, Tata Sky, Videocon, Sun TV, Reliance Jio & more. Be our distributors/retailer and start your own business from home or shop with just a little investment for high commission. We at Red Apple Online Services, are an industry expert since 8 years for providing all mobile recharge software API in India and Afghanistanat low price that has designed accordingly to Lapu/API mobile recharge system. Our responsive all in one mobile recharge software tested on various parameters; is a complete package to buy mobile recharge software to start business.